Concrete molds and forms brought to you by the industry leader. 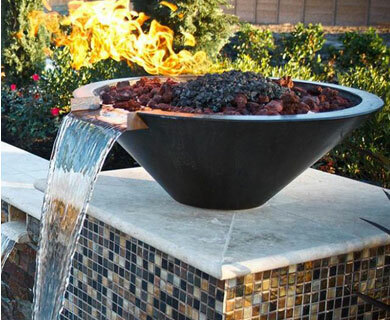 Largest selection of sink molds world wide. 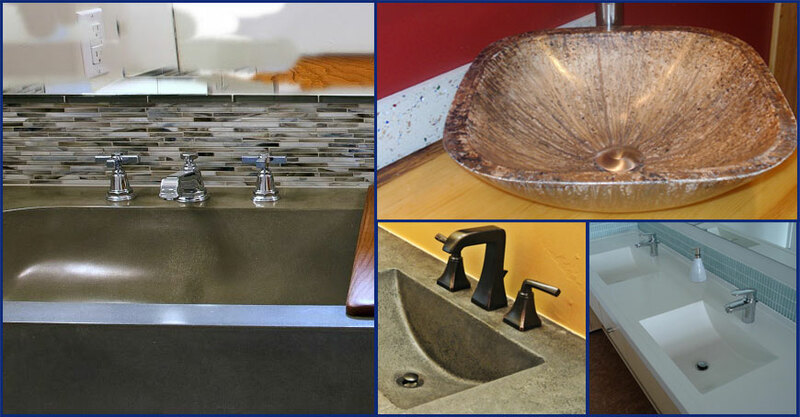 Sink molds can be used to form sinks that blend beautifully with any countertop.